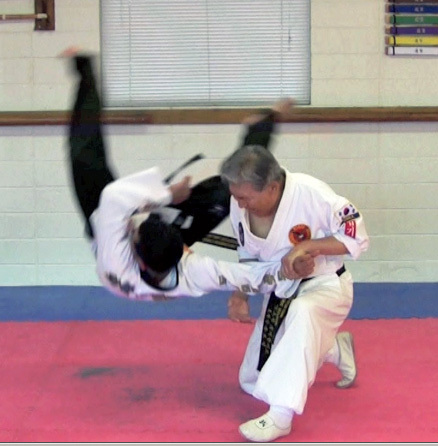 Grandmaster Ho Jin Song has created an 8 DVD set detailing the training he uses to take his students from White Belt to Black Belt. 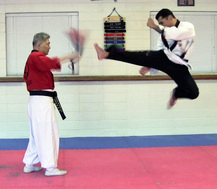 Grandmaster Song's career in martial arts spans 60 years. He has trained championship fighters in Korea and the USA. As an officer in the Republic of Korea Marine Corps he served as hand to hand combat instructor to the ROK Marines, the Korean Presidential Bodyguard, the US Marine Corps, the US Navy, and the US Air Force. While serving 5 years as coach of the Korean Armed Forces Special Taekwondo Team his troops went undefeated. 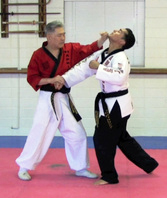 Song's Hapkido Black Belt Training Series DVDs and Videos give detailed step by step instruction. 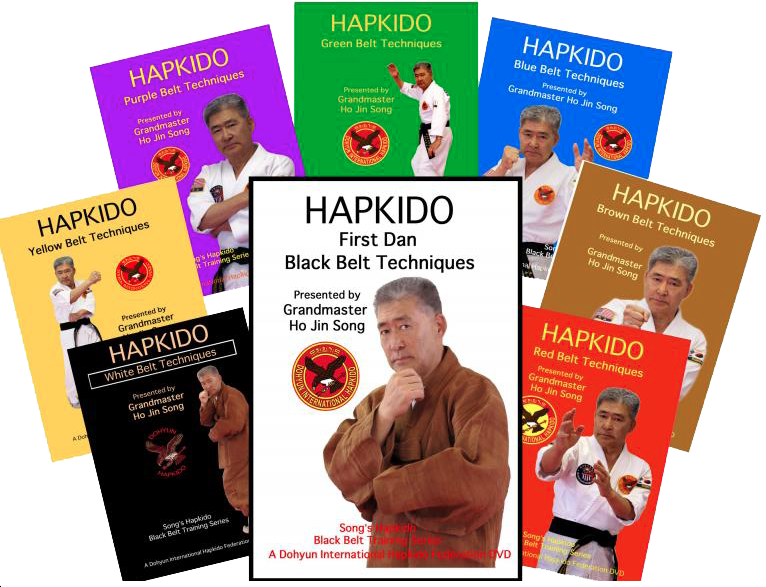 An easy to follow learning and review system detailing the foundation of the Korean martial art of Hapkido. The perfect guide for Students and Instructors. Videos are also available from Amazon as Instant Video downloads for $19.99 each. You may also order the whole set (8 DVDs) directly from Song's Hapkido. Mail your check to the Song's Hapkido address below. Please be sure to include your return address.